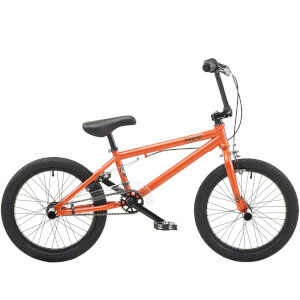 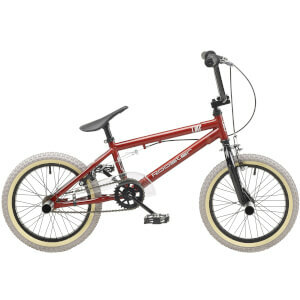 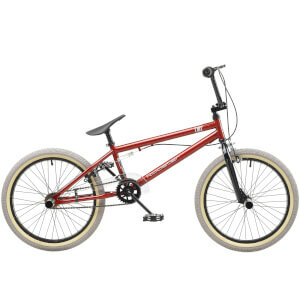 Our range of BMX bikes are built to be very versatile, to suit riding in the skate park, to payments to the tracks. 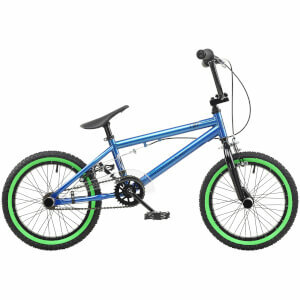 The key factors kept in mind while designing this range was the stability, and ease of control. 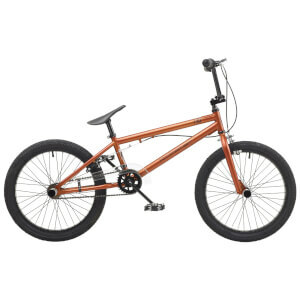 The bike geometry is ideally balanced for you to have fun, where ever you ride.